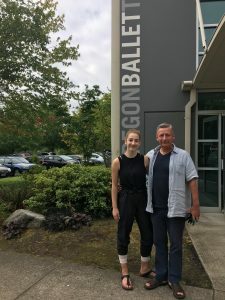 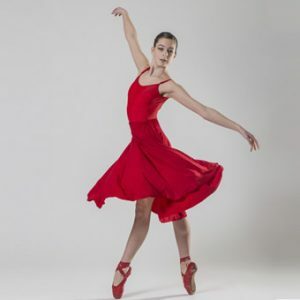 FVAD student achievements, under Mr. Carney’s direction, have included invitations to prestigious international dance company schools and performing arts colleges, many with scholarship awards. 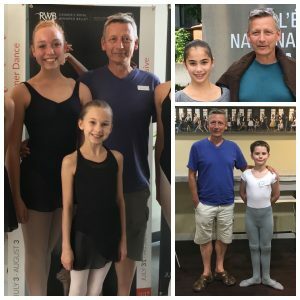 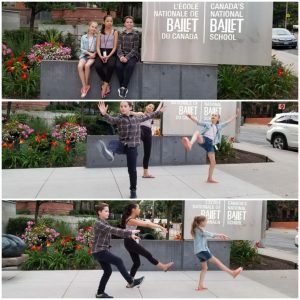 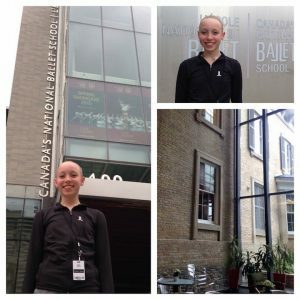 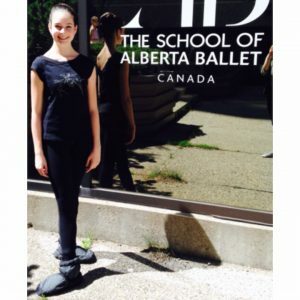 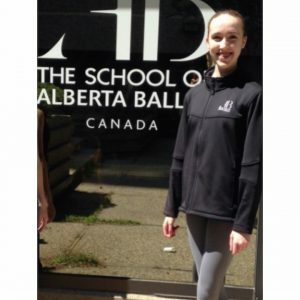 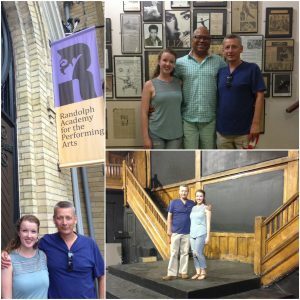 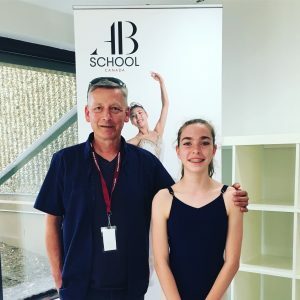 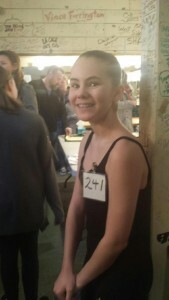 FVAD student Maisie invited with scholarship to Alberta Ballet School full-time program. 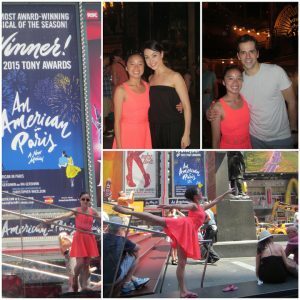 FVAD student Ann Li Jie with American in Paris leads Leanne Cope and Robert Fairchild, courtesy of a surprise backstage tour arranged by Mr. Carney. 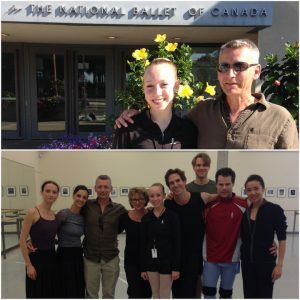 Students who were invited into a program but chose not to attend are noted above as (invited).